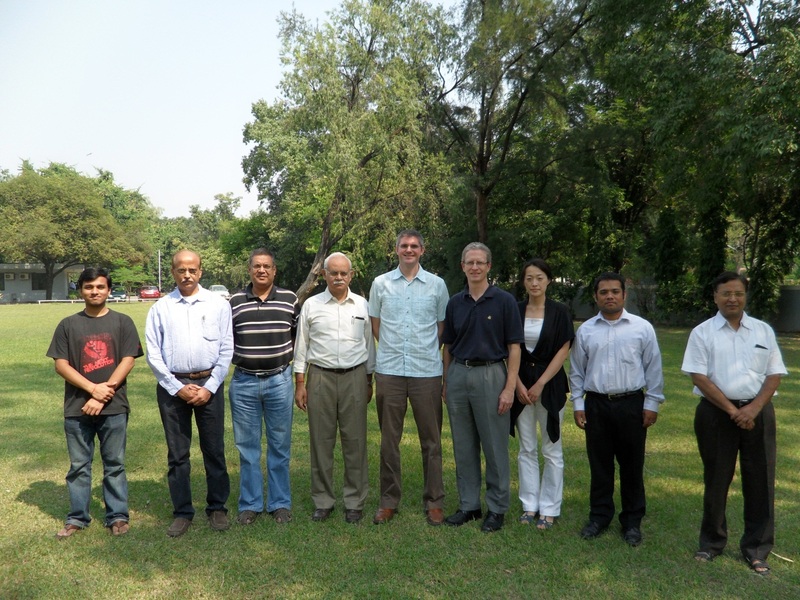 Ralph Hall has provided a nice summary of our recent visit to IIT Kanpur. I enjoyed my time in Kanpur and look forward to seeing this partnership flourish. To read more about the trip, please click here.